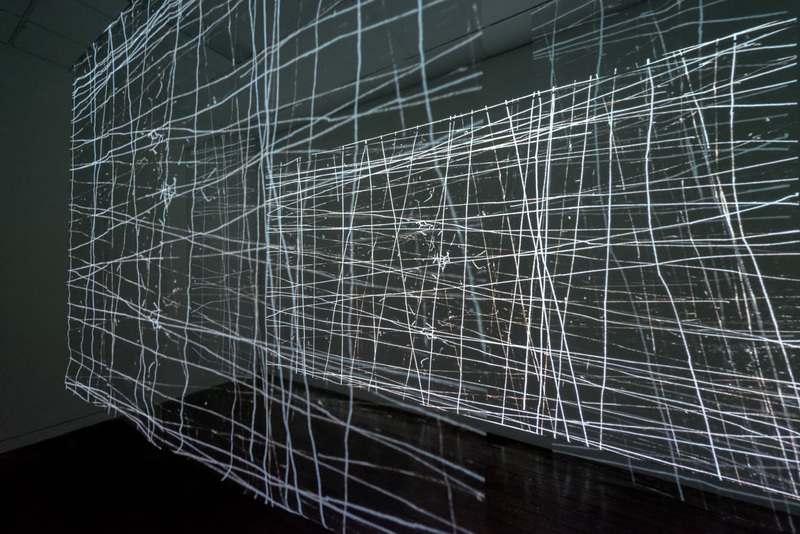 Kerri Wilson-McConchie is a Melbourne based artist with a practice that includes drawing, video, projection and installation with a focus on themes surrounding personal history and identity that relate to broader contemporary issues through unwritten narratives of abstract moving images. Drawing combined with digital processes are employed to push the possibilities of transition, thereby creating another ‘being’ through distortion, repetition and transformation and repurposed for animated stories that, although unstated, portray issues through coded symbols and patterns. Kerri completed a Masters of Contemporary Art at Victorian College of the Arts in 2016.